If Apple can launch a new blog to talk about Swift and explain how important that new language is, I have thought that here at Idubeda Games we also need a blog to talk about what we do and what do we like. 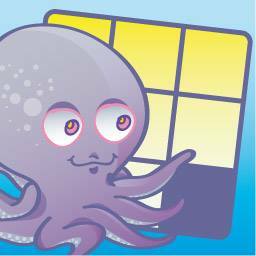 To say things like that Octopuzz, our first game, is already available for iOS and Android platforms, and that we remember the promise to explain how Octopuzz can be used as a learning experience for children. Also, we will explain soon how we used an A* algorithm with island-driven search to solve the puzzles in a fashion similar to the way one good player of 8-puzzles would solve this kind of problems. And we will share our next projects with you using these pages, so you will be able to collaborate with us or simply, stay informed! Stay tuned for new entries in this blog!